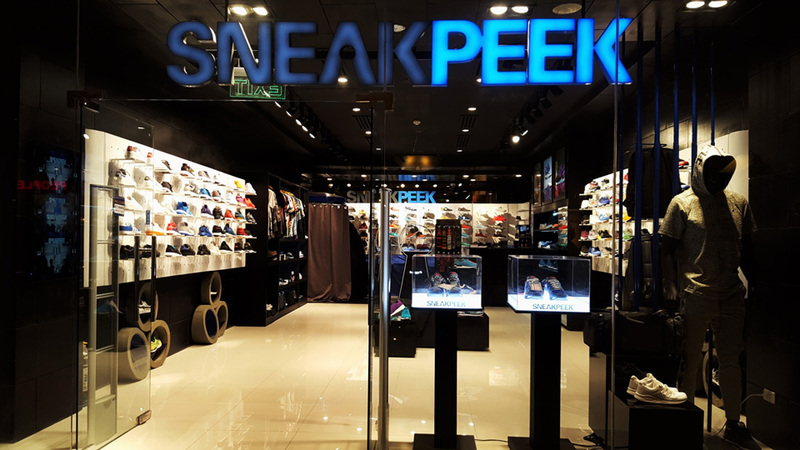 Primer Group of companies hold over 140 various brands ranging from The Travel Club to Sneakpeak shoe outlets. 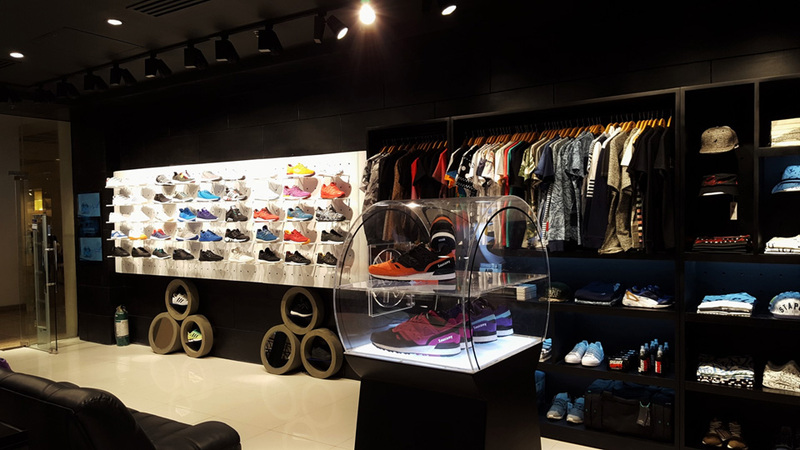 We fitted, installed, and decorated numerous project within the retail sector including Primer Group Outlets. This project required everything to be up and working perfectly within 4 weeks to ensure Primer Group’s would stick to their national go-live date.